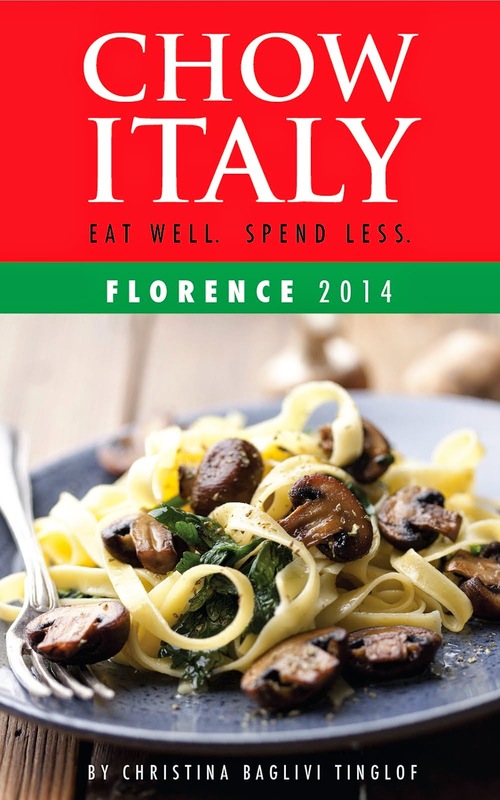 Chow Italy: Traveling to Italy For the First Time? Let Larry Be Your Guide! Traveling to Italy For the First Time? Let Larry Be Your Guide! Larry Aiello knows Italy. This Italian-American not only speaks the language fluently but he also visits the country he loves often, writing about his experiences on his blog, Addicted2Italy. I recently spoke with Larry about his life growing up in an Italian-American family, and his latest venture - a new travel book, First Time to Rome Vacation Planner. 1) With the name Larry Aiello, you're obviously an Italian-American! What's your background? Answer: I was born outside of New York City in a town called New Rochelle, which lies between the Bronx and Connecticut. My father was born outside of Cosenza, Calabria and my mother is from Palermo, Sicily. All of my father’s family emigrated from Italy to New York back in the 1930s. My mother’s family, however, is still in Sicily. As a boy I spent many a summer with my mother in Sicily and my father would come and join us when he had vacation. We moved to Florida during my high school years after my father retired from the Coast Guard. 2) When and how did your love affair with Italy begin and what made you start writing and blogging? Answer: It really started back in college during a summer break from the University of Florida. This was back in the 1980s (I’m dating myself). I found a six-week study abroad program which counted as elective credits towards my degree but I ended up spending the whole summer with some of the friends I met on the program traveling by train through Rome, Florence, Venice, Calabria and Sicily. The writing and blogging was just a natural way to express some creativity while at the same time sharing my passion with others. The blog was a great way to do so. 3) How often do you get to visit Italy? I believe you're going again soon? Tell me about where you plan to visit and why. Answer: I try to get back every few years and visit my family in Sicily. I will be going again this September to Sicily along with another location that I still haven’t planned out yet. I’d like to visit some place I’ve never been before, so I’m still in the planning process. I love visiting Sicily - obviously because of my family - but also because of the various traditions, culture, cuisine and ruins. I love the street markets and the people which make it such a fascinating place. The island has been ruled by many groups including the Arabs, Greeks, Phoenicians, Normans, and so on. Each civilization has left its mark on the island which makes it one big “hodgepodge” of culture and architecture. 4) You are obviously fluent in the Italian language. How did you learn to speak it? And tell me how your book 37 Ways to Learn the Italian Language came about. (I see it's doing well on Amazon!) Do you teach Italian in Florida? Answer: Thank you. I was blessed that my parents spoke Italian to me at an early age and because of the summers I spent in Sicily as a boy, it helped lay the foundation for my fluency today. Although, technically my dad’s family spoke in Calabrese dialect and my mom’s family spoke Sicilian. It made for interesting conversations to say the least, but I was able to pick up the proper Italian just by studying books when I was on the trains in Italy and of course, being immersed in it helped tremendously. When you are forced to learn something it’s amazing how much your mind can actually learn! On occasion I do teach Italian here in Florida and donate the proceeds to a local non-profit called Florida Institute for Community Studies, an organization that helps at-risk youth in our area by trying to keep them out of gangs and off of drugs. They try to also teach them life skills. I’m honored that they’ve chosen me to serve on their board, so I try to help them out with little fundraisers whenever I can. And sharing my knowledge of Italian is one way I can give back. 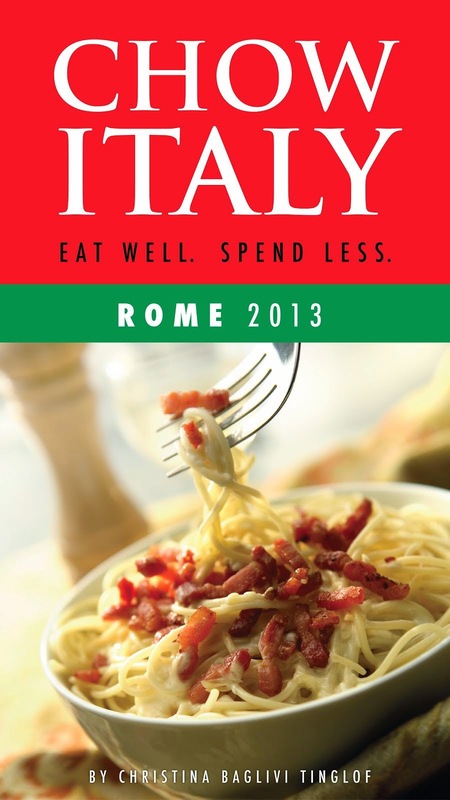 5) You just released First Time to Rome Vacation Planner, the second in a series. Why did you start writing the "First Time" guides? Any plans for a First Time to Florence? or Venice? Answer: I didn’t originally plan to start a “First Time” series when I wrote the first book. I just noticed that in my classes there were so many people that had never been to Italy and wanted basic information. So I thought I should just put everything together in a book. It’s been one of those “bucket list” things I’ve always wanted to do. So I decided to give self-publishing a try. Yes, I do plan on writing more books and I also have some other ideas I want to implement including some video tutorials on YouTube. 6) What's your favorite Italian city and why? Answer: This is tough since there are so many great cities in Italy and they all have unique characteristics and beauty. Florence is one of my favorites, but I’ll share a city that I’m sure many have never heard of - Cefalù, Sicily. Cefalù is a little city on the northern Sicilian coast about an hour east of Palermo. It’s an old fishing village that has now turned into a tourist resort. It often gets overlooked by Americans who tend to opt for Taormina, but it attracts a lot of German and French tourists. It’s a small town that is easy to get around and has a lot of architecture from the Norman period (1200s). Once you get off at the train station it’s about a five-minute walk to the beach, and it has one of the best beaches in Italy. 7) What's your best money-saving tip when visiting Italy? Answer: My best advice would be to start your planning as early as possible. If you can avoid the high season (spring and summer) and focus on the off season travel, you are going to find the best deals as far as airfare and hotels. It’s also a good idea to follow your favorite airline or get on Alitalia’s mailing list and take advantage of any specials that they offer. You usually only have a few days to act, but I’ve seen some good deals come across from time to time. As far as lodging, if you keep your options open, Italy has a lot of different types of accommodations that you can consider from staying in a dorm room to a religious institution, camping or even a private apartment. You can find some good deals compared to traditional hotels. With regard to dining, I would look for the trattorias as opposed to the restaurants (ristoranti) because that is where the locals go, and as you know from your own research and experiences. That is where you will find the little mom-and-pop “gems” that serve excellent food. It’s also a good idea to find a local supermarket where the locals go as well. You’d be surprised how inexpensive the wine is and when you pair it with a loaf of bread and some cheese, prosciutto and or grilled vegetables, you have the makings of a nice Italian lunch or dinner! Thanks, Christina, for giving me the opportunity to share my story. I hope everyone can make it to Italy at least once in their life and enjoy what the country has to offer. Thanks Christina, I appreciate it! It came out well and our friends at FICS will definitely appreciate the link to their site!